Tony Miller was an outstanding athlete as a three-sport standout at Southview High School from 1995-99 and beyond. In football, Tony was a four-year letter winner and a varsity starter for three years for the Saints. He earned All-Ohio honors after scoring 18 touchdowns and accounted for 1800 all-purpose yards for rushing, receiving and kick returns for Southview his senior season. In the winter, it was wrestling for Miller. Tony won championships in many tournaments and qualified for the state tournament as a junior. Unfortunately, he never had the opportunity to compete for a state championship as a senior because of an injury sustained before the sectionals. Tony’s record was 16-2 as a senior and rated highly in the projected state finish. Springtime meant baseball. 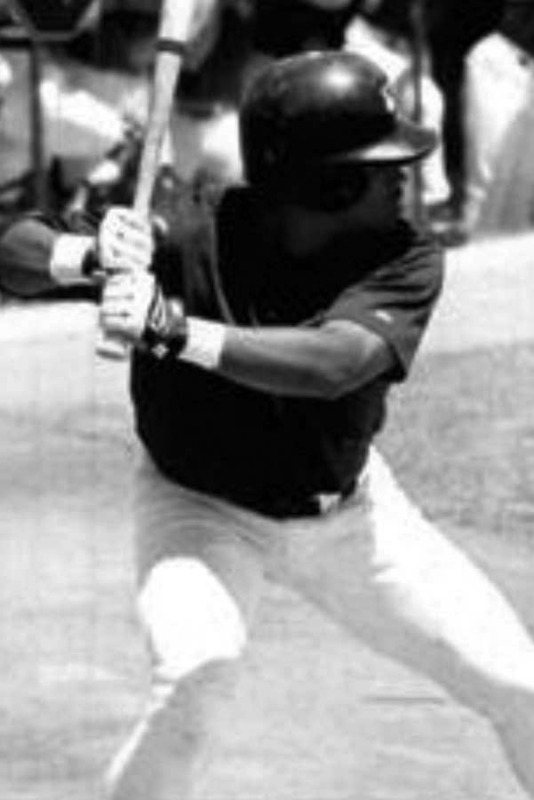 As a sophomore at Southview, Tony batted .380. By the time he was a senior, Tony was ranked the 3rd best player in Ohio by a scouting combine and won many honors. Tony continued his progress at The University of Toledo where he played two Division I sports. In football, Miller was a defensive back and top punt and kickoff returner for the Rockets. The team enjoyed a 10-1 season with a MAC West championship and a Top 25 national ranking. In baseball, Tony topped Toledo in batting as a freshman with a .333 average and as a sophomore led the team in stolen bases and runs scored. He was second in home runs on the team both his sophomore and junior seasons. Tony set the Rocket career record in stolen bases, at that time. Miller was drafted by the Colorado Rockies in 2001 and was assigned to play in the Pioneer League (Rookie League) where he was named Most Valuable Player (MVP) of the leagues All-Star game. Tony had six excellent minor league seasons playing at the highest levels (A – AA – AAA) while being MVP of his team three times. 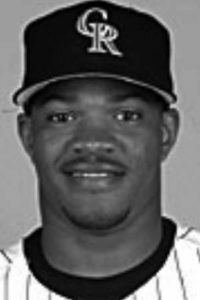 He played in the Colorado Rockies and Toronto Blue Jays organizations during his professional baseball career. Unfortunately, injuries ended his career during which he played in 572 professional games. Tony has continued to use his baseball knowledge and love of the sport to coach and tutor local aspiring athletes. Tony’s family includes his wife, Elizabeth, son Anthony, who is a sophomore baseball prospect at Lorain High and two other sons and daughter and are Lorain residents.